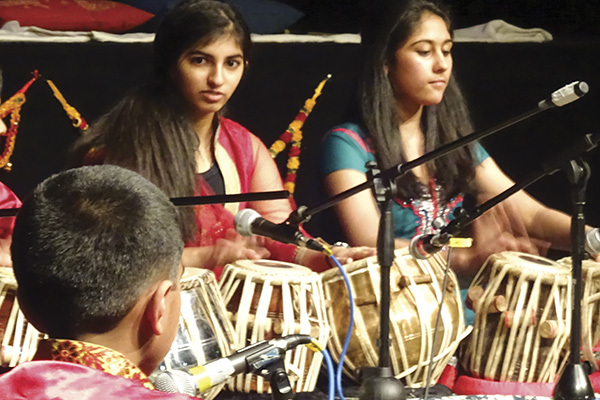 Indian rhythms come to the Pinner Festival! Come, listen and try your hand at playing Tabla and learning some of the stories behind this fascinating instrument. Presented by Dr Frances Shepherd and Anjan Saha from PRSSV Sangeet College.